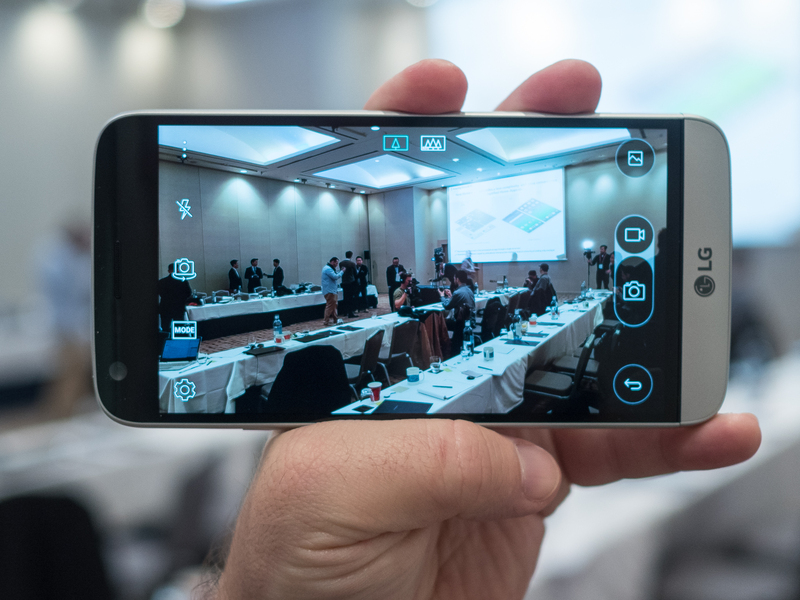 A photographic tour of LG's latest high-end smartphones, and its array of new 'friends' accessories. 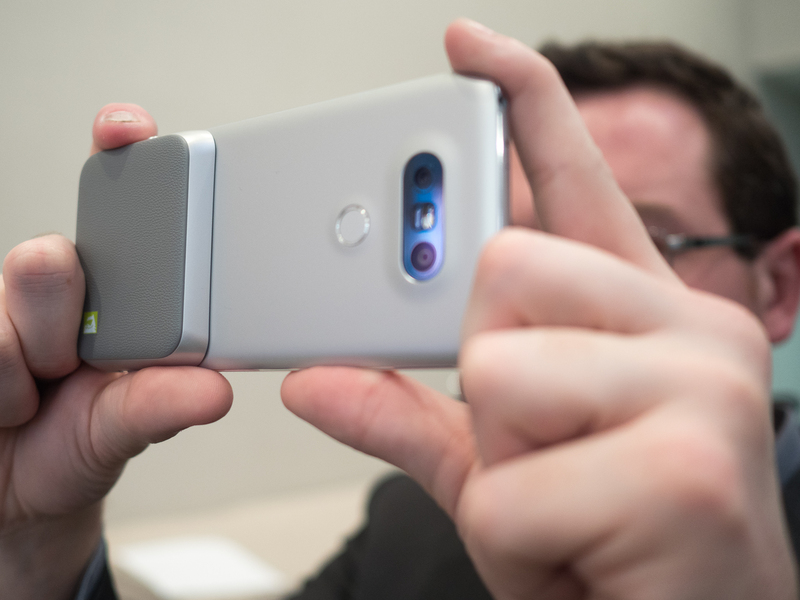 The LG G5 is finally official, and we've already gotten our hands on LG's latest flagship smartphone. 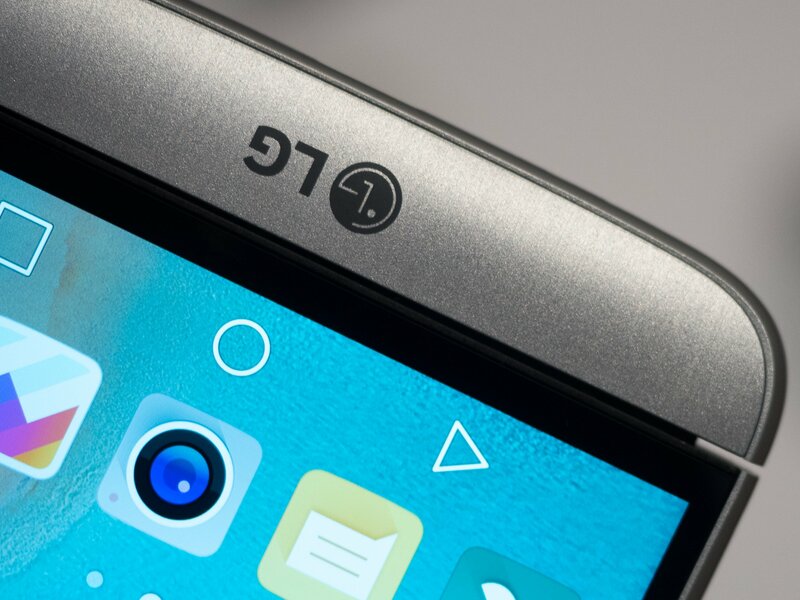 There's a lot to digest this time around: An all-new metal design, a smaller form factor, volume buttons on the side, new modular add-ons and a host of "friends" — accessories designed for easy integration with LG's latest phones. 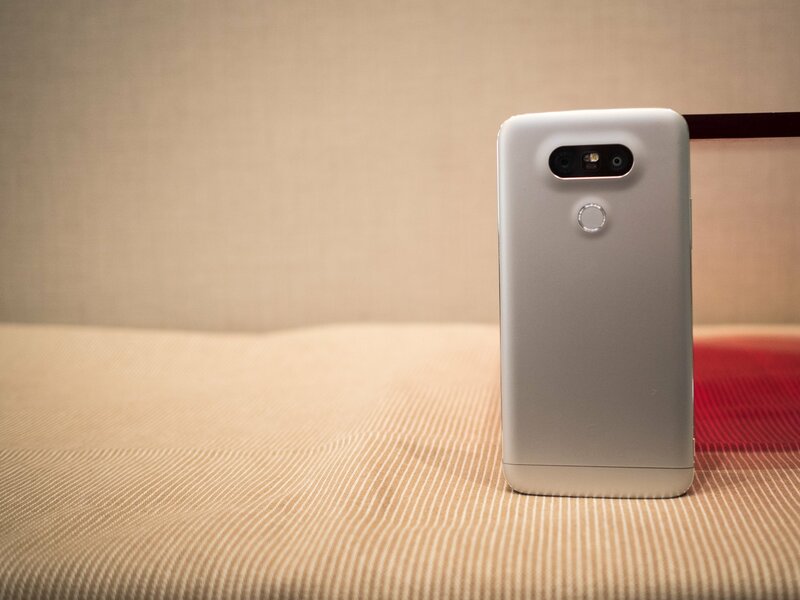 Read on for a complete photographic tour of the LG G5 from all angles, along with LG's first raft of "friends" for the device. 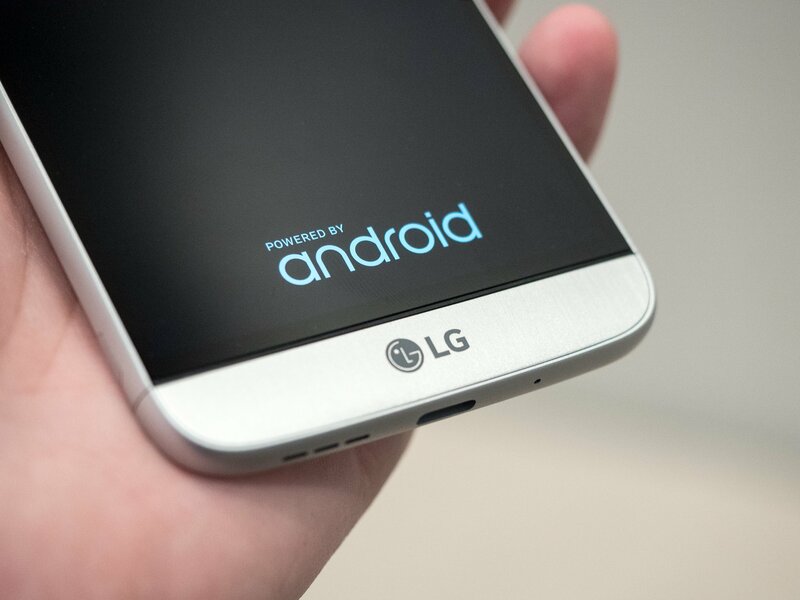 Here's an exhaustive photo gallery of LG's 2016 from just about every angle imaginable. Enjoy! 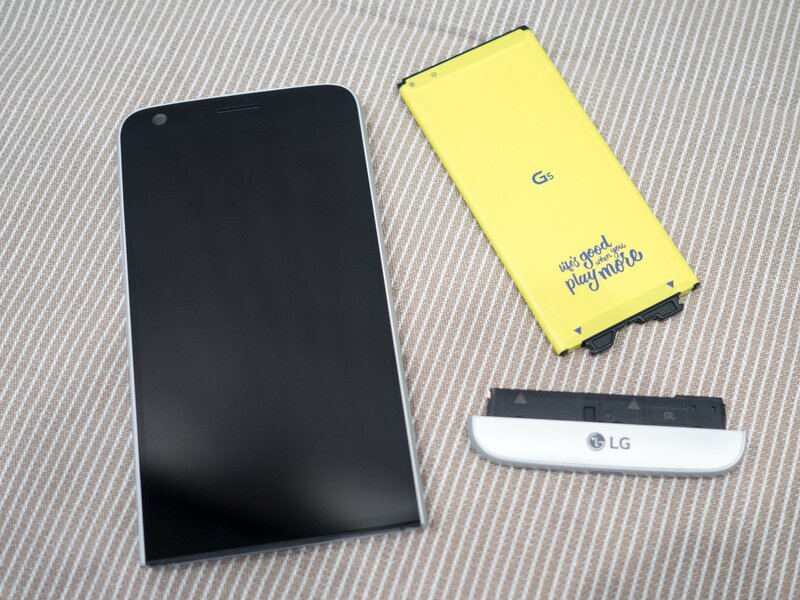 The LG G5 features a removable battery. That's not new. But what is new is the modular portion at the bottom of the phone, shown below in detail. Take a look! 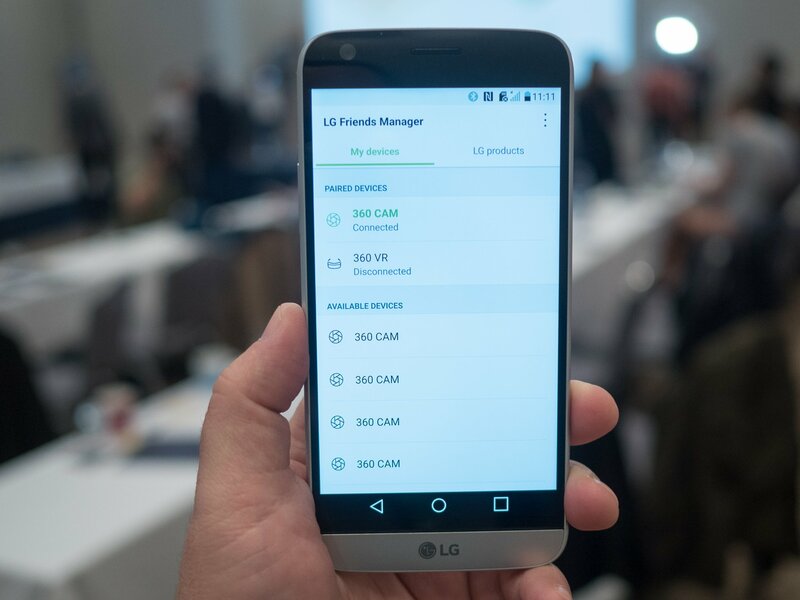 The Cam Plus Module is designed to make it easier to grip your G5 when taking photos, while augmenting the built-in battery by a cool 1,200mAh. 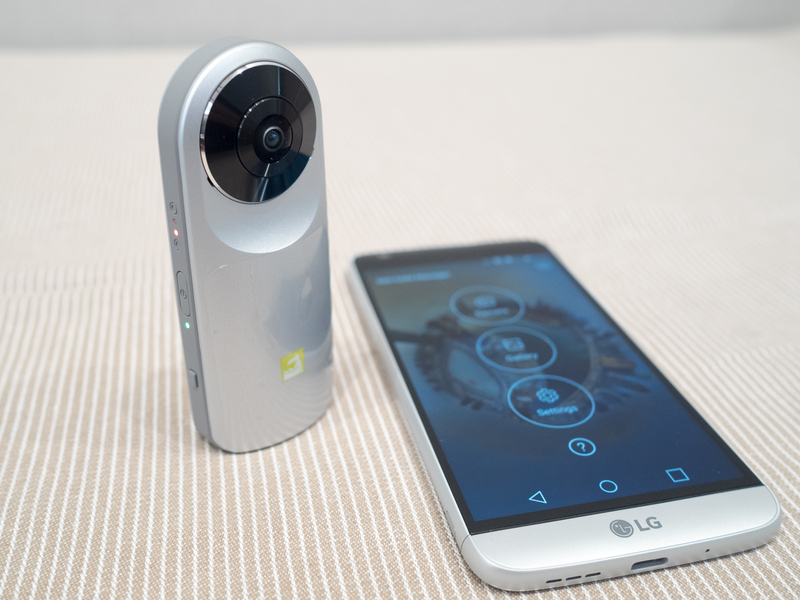 The 360 CAM is LG's first 360-degree camera, designed to work in conjunction with the G5. LG enters the virtual reality space in a big way with the 360 VR, a new headset with its own built-in displays, which connects to the phone over a USB-C connection. 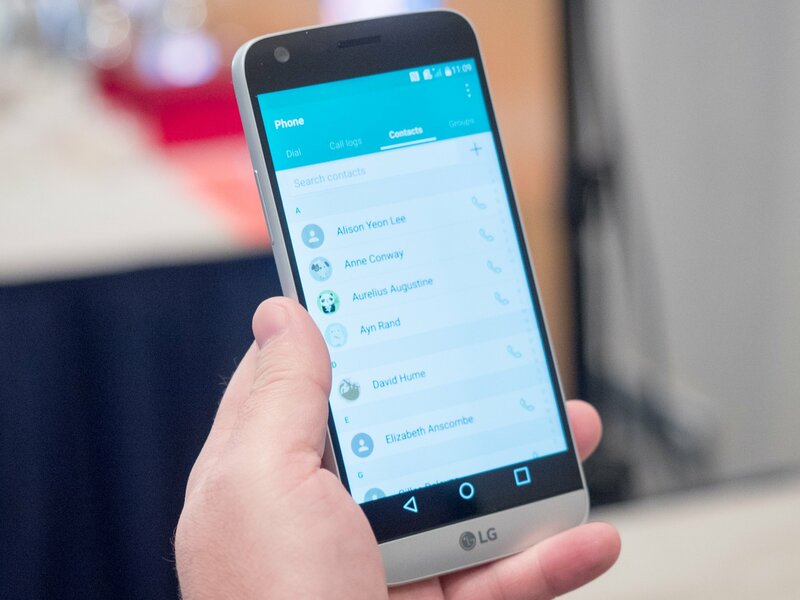 And last but by no means least, there's the LG Rolling Bot, a companion robot for the G5 sporting built-in speakers, laser pointer, camera and mic. This spherical 'bot can shoot lasers, secure your home and annoy your pets.